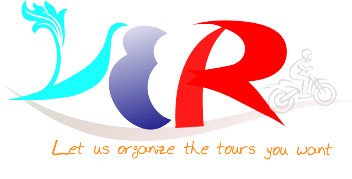 Vietnam Easyriders Group is ready to give you unforgettable memories. 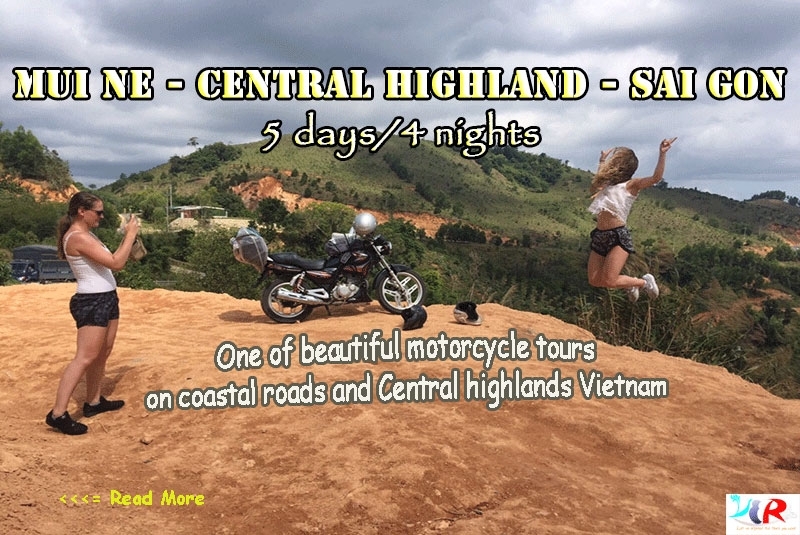 Joining this 2 day Motorbike Tour, you will feel it's so interesting. 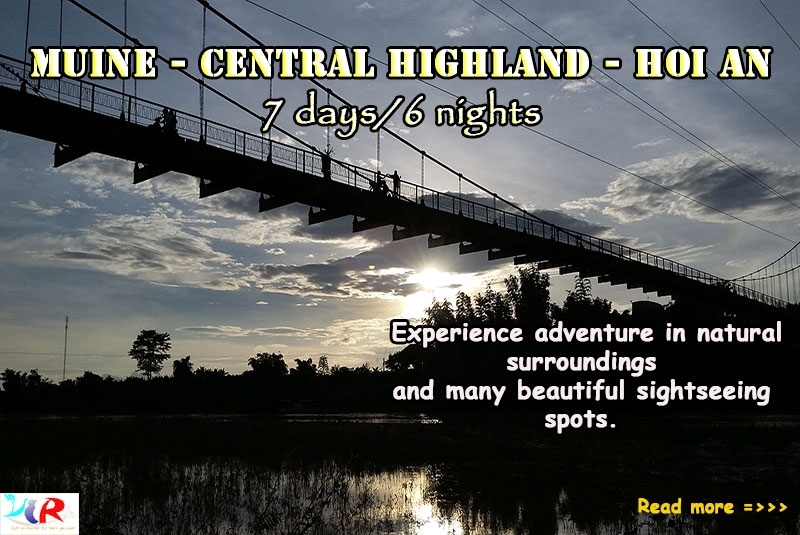 Ride up to the Highland, and then ride down to the coastline. Everything seems change quickly. 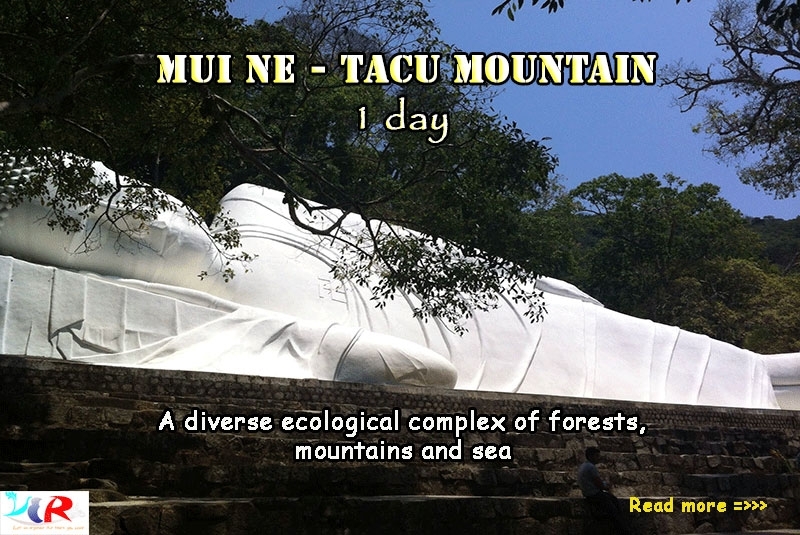 Make a book now and get ready to explore beautiful of this route! 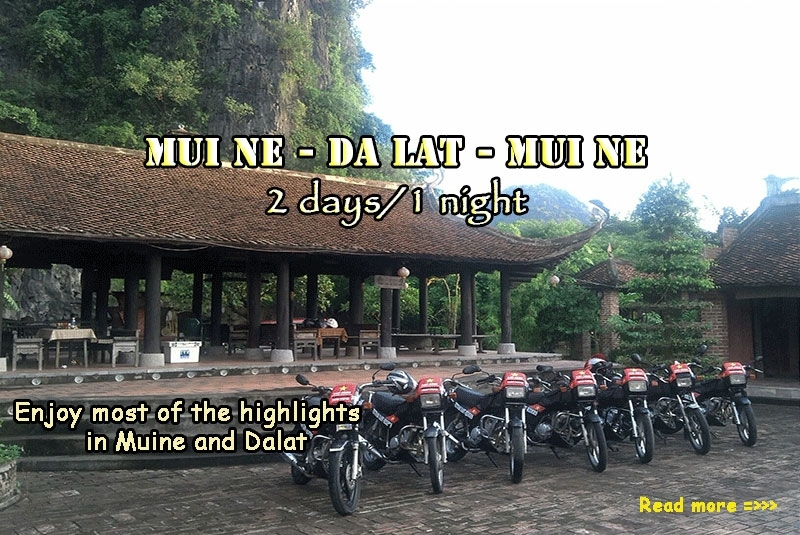 Our Easyriders will come there to pick you up at 8:30am at your hotel for leaving Muine. The winding roads, the attractive stops are waiting for you ahead, get on ourmotorbikes and hit the road! Our first stop will be the Fairy stream where the small stream running through the middle of the red and yellow canyon. 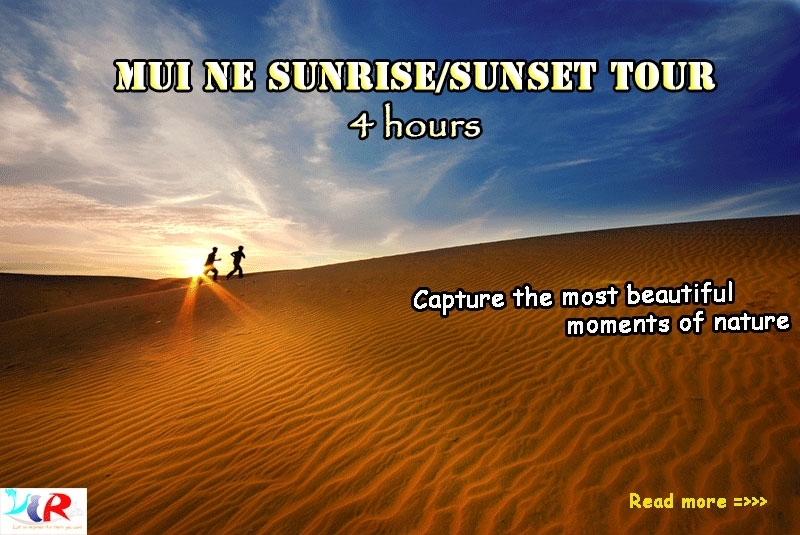 We will then ride to the Red and white sand dunes, Lotus lake - great opportunity for taking beautiful photos. - The Chicken ethnic minority village (K’long village) where K’ho ethnic minority people are popular in Lam Dong province. 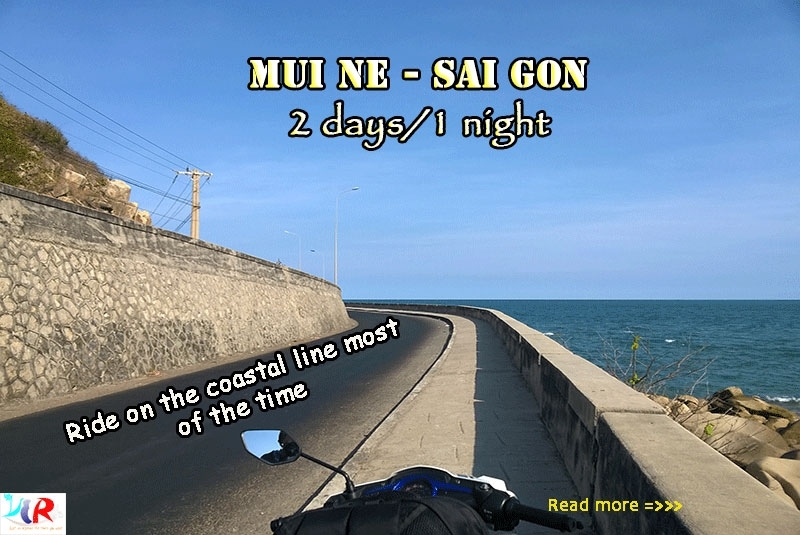 Heading to the new road called Khanh Le mountain pass to go down to Nha Trang. Let’s enjoy the riding and spectacular views from the pass! Please do not forget to prepare a good camera to take the great photos! 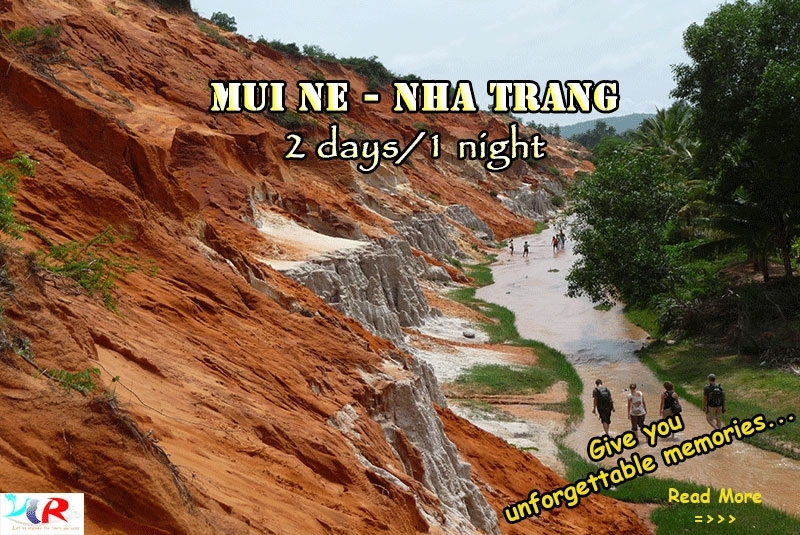 You can visit some ethnic minority villages along the way we drive: K`ho ethnic minority village – one of the popular ethnic people group in Lam Dong province or Raclay ethnic minority village. Down to the coast and finish the tour around 4:30pm !